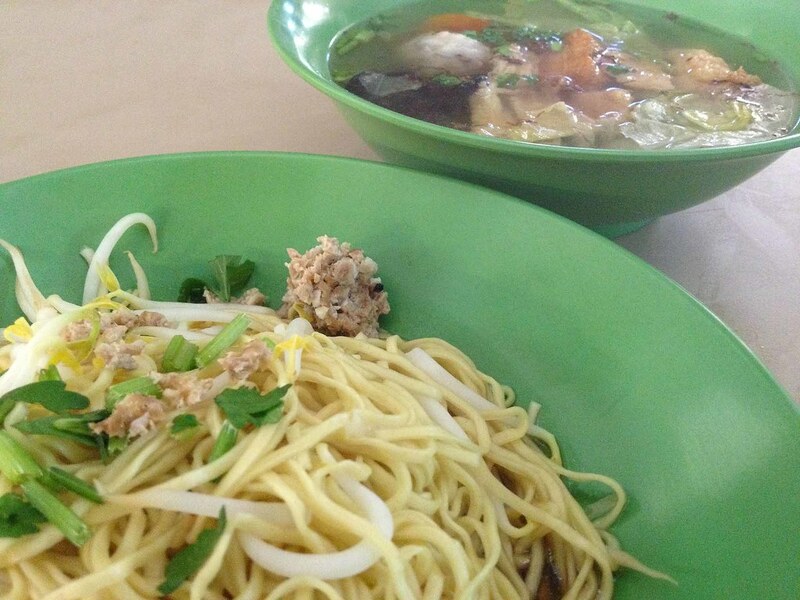 Remarks: The hawker stall will open on Mon if the day conincdes with the Lunar 1st or 15th. 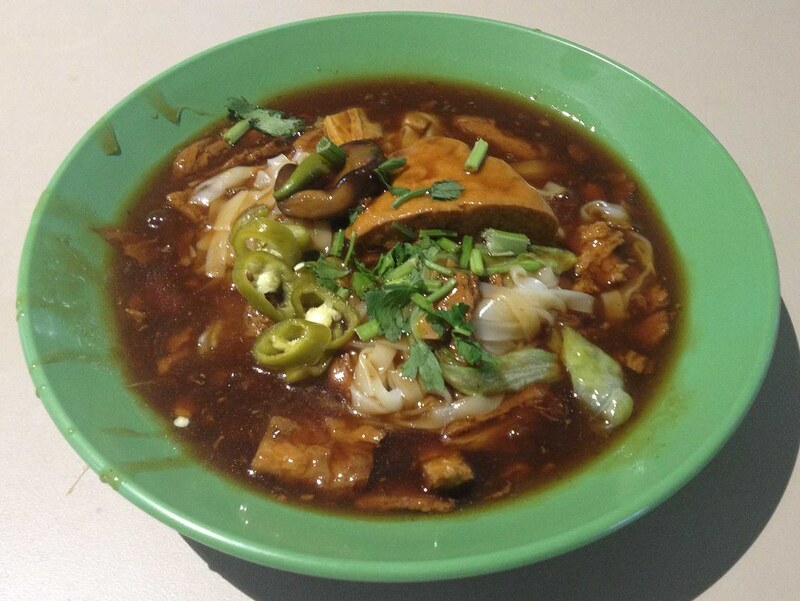 Chang Chun was one of the more popular hawker stalls in Bendeemer Food Centre. 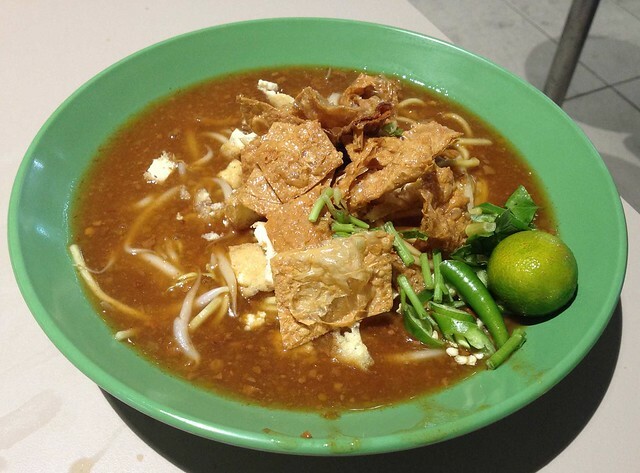 Besides economical mee hoon, it sold several feature dishes daily. 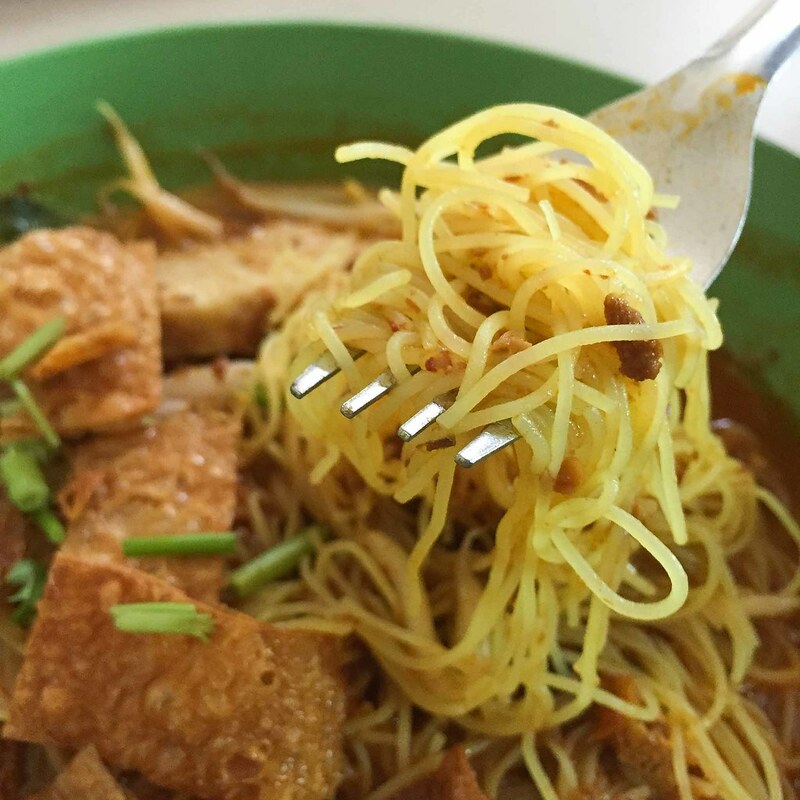 Mee Rebus from Chang Chun had all the right ingredients (including the green chilli and sliced lime) to make it a winner. Unfortunately, the gravy was not spicy. Also, we would prefer the noodles to be cooked longer to make it softer. In the end, this dish lacked the oomph to make it great. 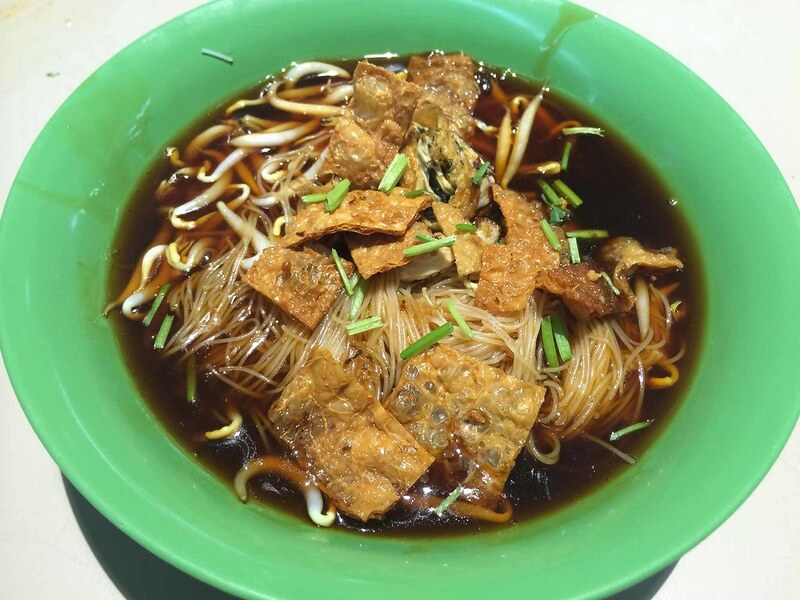 The Ipoh Hor Fun from Chang Chun was delicious. We knew immediately that we were getting the real deal when the dish arrived. The braised beancurd and the slightly herbal-ish gravy tasted realy yummy. Also, the flat noodles are prepared just right. Sadly, it was only available on Thursday. The laksa gravy was above average with the usual ingredients (like sliced mock fish cake). 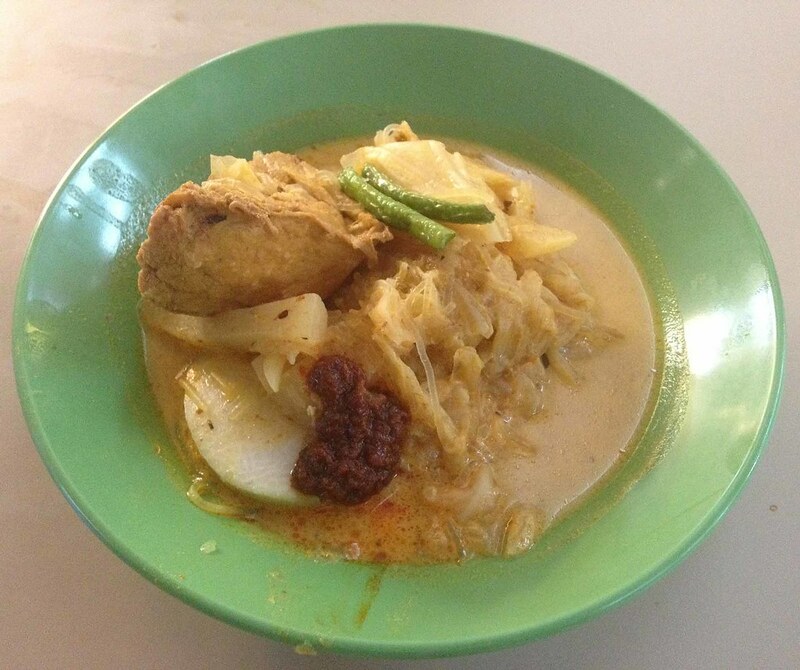 Chang Chun managed to get the gravy right for its Lontong. With the generous helping of rice cake, fried tofu and vegetables, this dish was definitely one of the better Lontong we have eaten in Singapore. 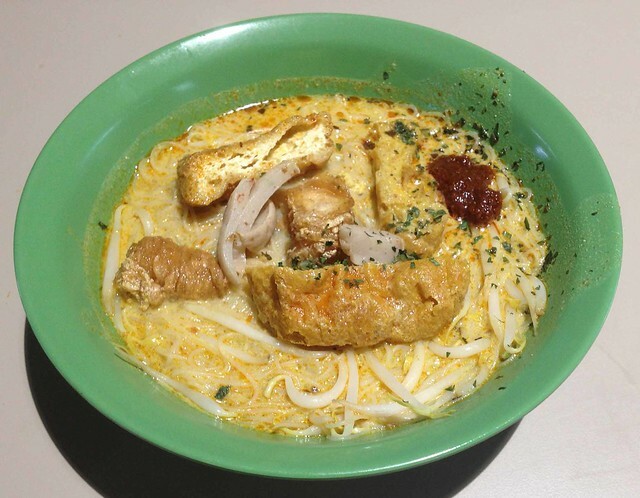 We strongly recommended the Lontong and Ipoh Hor Fun from Chang Chun. Even if these dishes were not available on the day of your visit, Chang Chun still had other feature dishes to delight you. 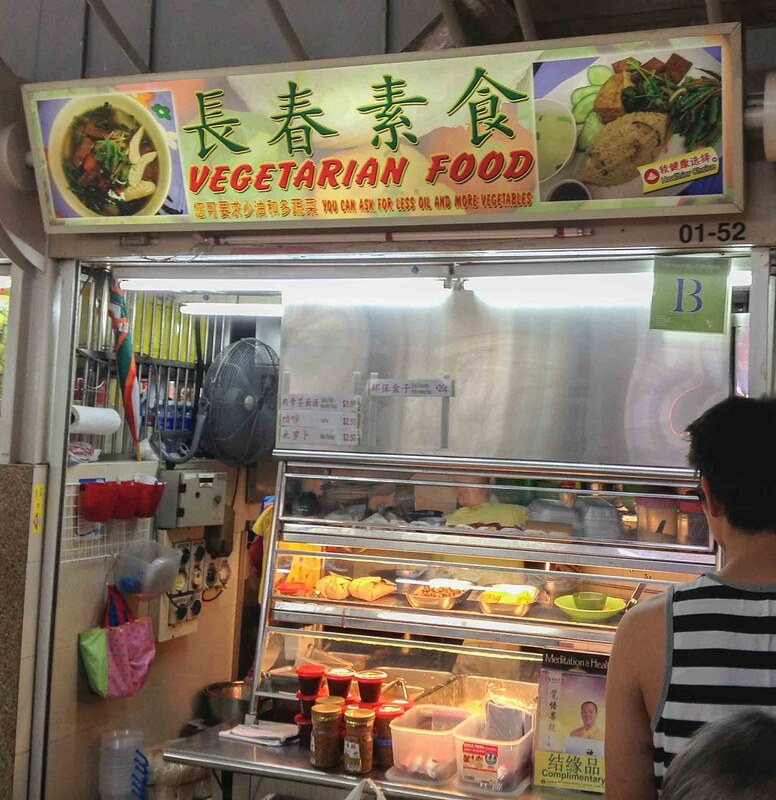 Bendemeer Food Centre was just a stone throw away from Boon Keng MRT Station. Please take note that not all stalls in the food centre opened during the evening.